and the Orange County convention center. 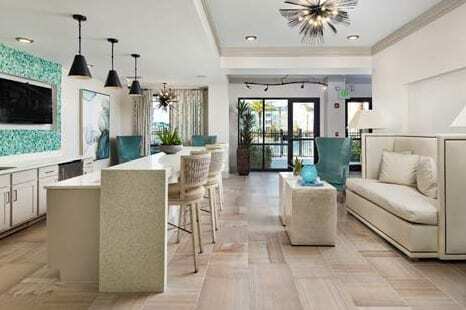 The Property is a newly constructed garden-style with luxurious, top-of-the market amenities in the heart of South Orlando’s booming I-4 corridor. 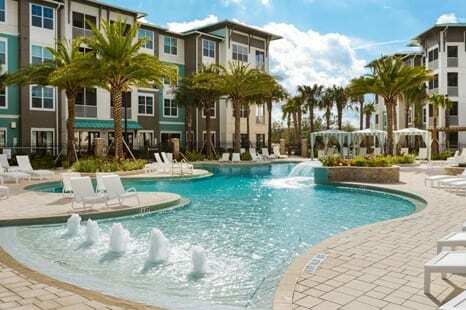 The Orlando multifamily market and the Lake Buena Vista submarket are both very healthy with a 96.0% and 95.9% apartment occupancy rate, respectively. Orlando Metro’s trailing 12 month 4.6% employment growth rate was triple the national average through February 2018 and its 3.4% unemployment rate is well below the national 4.4% rate. These indicators speak to the region’s ability to attract new talent from elsewhere in the United States and abroad. The Metro’s fastest growing industries during the last year have been education and health services, construction, and trade. The leisure and hospitality sector, Orlando Metro’s largest, grew 8.6% and added the most jobs of any single category (22,000). 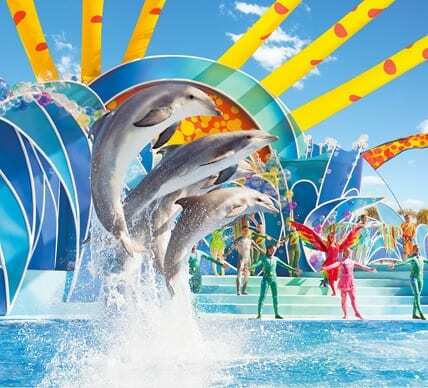 world’s premier travel destinations with more than 68 million annual visitors, an all time record for the U.S. travel industry, solidifying Orlando Metro’s position as the most visited destination in the nation. 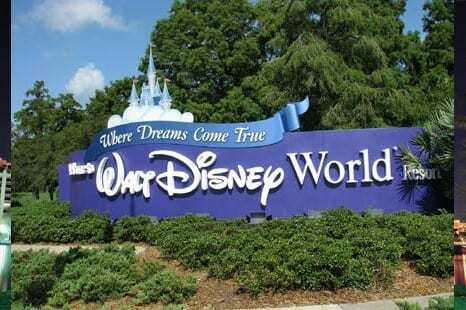 Many new theme parks are delivering soon and in the pipeline further bolstering Orlando’s future tourism prospects. 1. The I-4 Ultimate Improvement Project – a 21-mile makeover spanning multiple Counties’ widening existing roads, reconstruction of interchanges, and adding Sunrail connections. 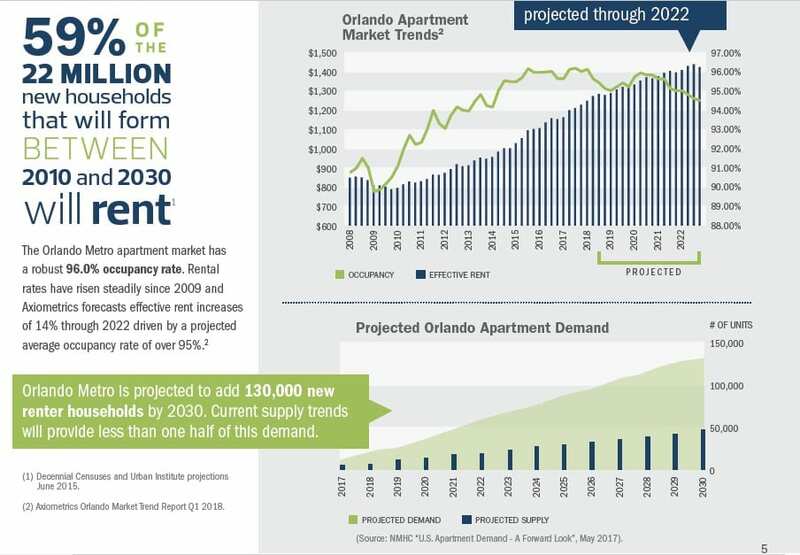 The I-4 corridor, which runs northeast to Daytona and southwest to Tampa, continues to draw large migration and major demand into the area. 2. Orlando International Airport’s $3 billion capital improvement project – additions of an Automated People Mover, terminal enhancements, and gate additions. 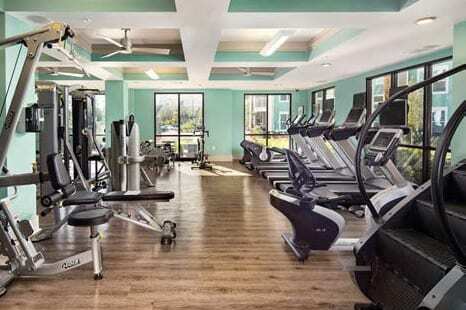 The Property is located in south Orlando, along Interstate 4, near Seaworld. 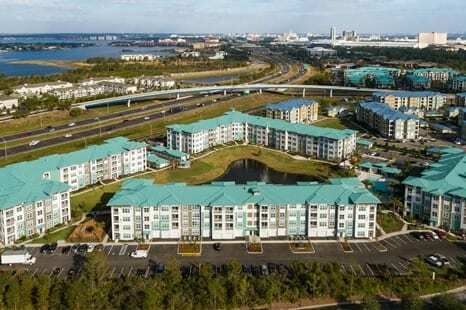 In addition to its proximity to tourist attractions including Seaworld, Disney, Discovery Cove, and Universal Resort Orlando, the Property is also within close proximity to the South Orlando Commercial Core featuring major employers such as Lockheed Martin, Darden Corporate Headquarters, Tupperware Brands, and Whirlpool. The Orange County Convention Center is also located approximately two miles from the Property. 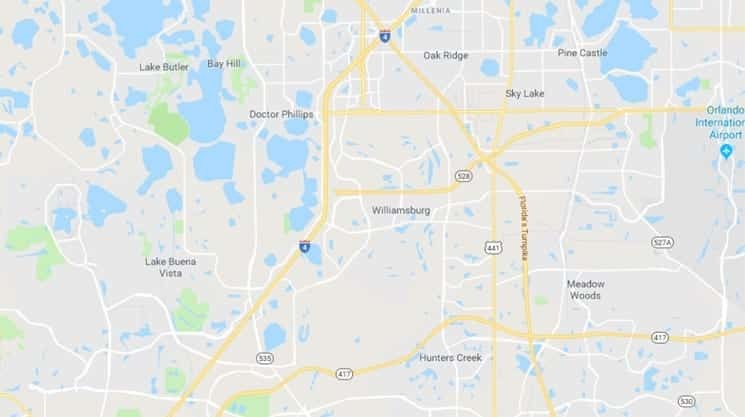 The Property’s central location also makes it accessible to Orlando’s largest employment centers, within an approximate 20-minute drive to downtown Orlando, Lake Nona Medical City (a master-planned community of life science companies), and Neocity, a 500-acre technology campus. citrus pioneer. Some of the thousands of acres of orange groves he once owned comprise the present day mixed-use enclave consisting of homes, public schools, a Center for the Performing Arts, Restaurant Row (dining district with more than 60 restaurants), and the Dr. P. Phillips Hospital with more than 12,000 admissions and 80,000 emergency department visits annually. 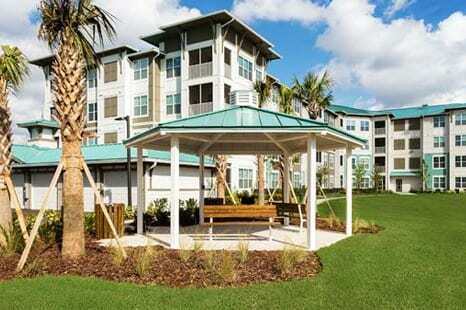 The community sits amid a chain of small lakes with ample recreation opportunities. Home prices tend to be higher in the community with a median list price of $182 per square foot vs. the Orlando average of $139 per square foot, reflecting its desirability. Neighborhood Scout reports that Doctor Phillips is among the 15% highest income neighborhoods in America. increase over the next 20 years as immigration (typically of young adults) continues to increase. the “Baby Boomers”. In fact, according to a recent study by the National Multifamily Housing Council (“NMHC”), the United States is projected to add 4.6 million new renter households by 2030.
square feet of real estate worth approximately $10 billion, and has helped launch leading real estate private and public company platforms. What is a DST? How to compare them? 1031Sponsors.com help customers to defer taxes and make better investment decisions. Most of our customers are in the process of selling or have sold investment real estate and they are looking for properties to strategically reinvest their capital into that will generate income while deferring their capital gains taxes under IRC 1031 which is called 1031 Exchange. Read More..